Click ‘Discussion Board’ here on Blackboard (Menu to the left). Your post should be a direct response to the topic and include brief commentary on the posts of other classmates. Your post must be substantial and thoughtful and be a minimum of 300 words. 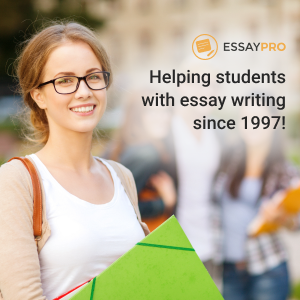 It is recommended that you write your post in Word to track your word count and then copy and paste it into the discussion forum space in the course syllabus. Which design principle for crash decisions seems the most ethical to you and why: to minimize harm, protect the driver over other drivers, treat everyone equally, hand back control to the driver, follow the law, or something else? For the crash scenarios we considered, recall the “target” you said the robot car should swerve into. Does your answer change if you or your loved ones were that target, instead of anonymous strangers? What does that say about ethics? When an ethics judgement is needed, who should get to decide how robot cars are programmed: engineers/programmers, manufacturers/company executives, government, owner/occupants of the vehicles, the general public, or someone else?